Price Improvement! 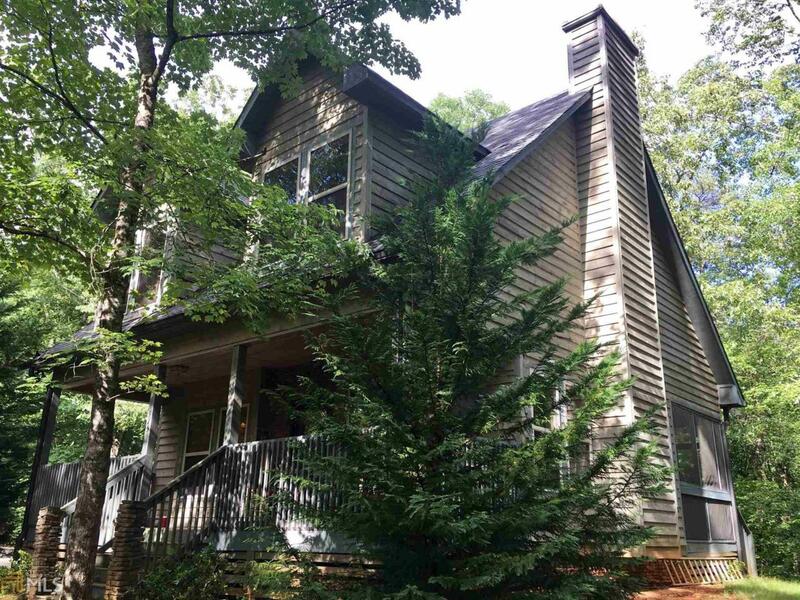 Custom built 2BR/2BA cabin located on over 5 acres will have your heart when you picture yourself snuggled up by the large fireplace, enjoying the peace and quiet of the Mountains. This elegantly designed home features wood interior from floor to ceiling, solid surface counter tops, master on main, with upper level guest room and bath, and open loft that has room for office or extra sleeping area. Lots of family memories have been made here, and the sellers are ready to bless your family with many more. 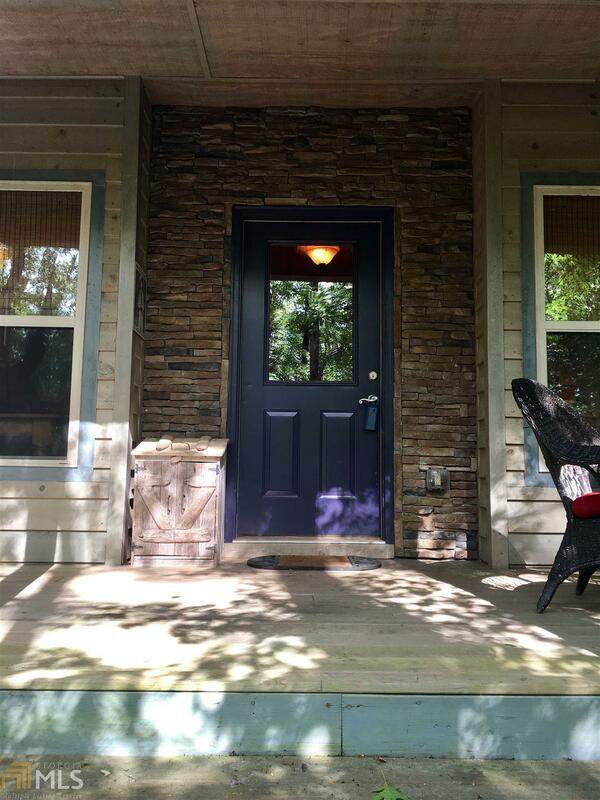 Located in Historic Batesville, near Soque River, Lake Burton, Helen, and Unicoi State Park. There are rental restrictions to protect the privacy and tranquillity of the area.